Interested in teaching your kids about herbal medicine but don’t know where to start? This course will give you the tools and confidence to learn about herbs alongside your kids in a fun and friendly manner. 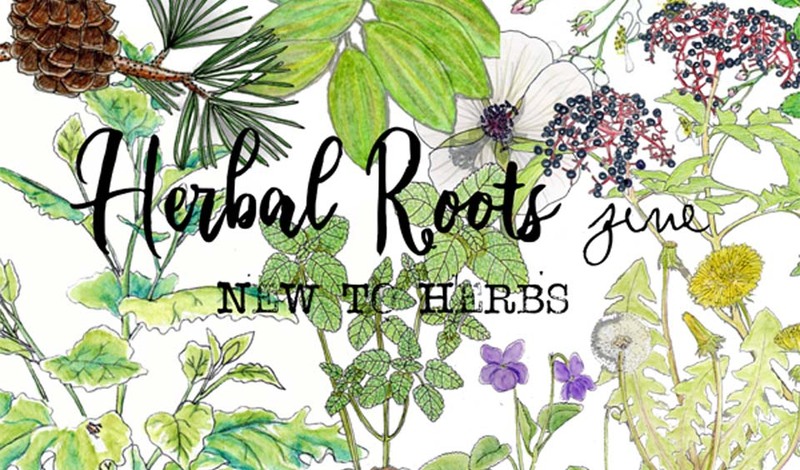 This course contains 13 herbs that will get you started on your herbal journey with herbs that are easy to find and easy to grow. Upon enrollment you will be added to a special membership website which gives you immediate access to the free printables and companion guidebook and the first issue, “Take a Peek at Chickweed”. Each month a new issue will be released. Quizzes will be offered at the end of each month and a certificate of completion will be awarded at the end of the year once all segments have been completed.